I realize this isn't news anymore but.. 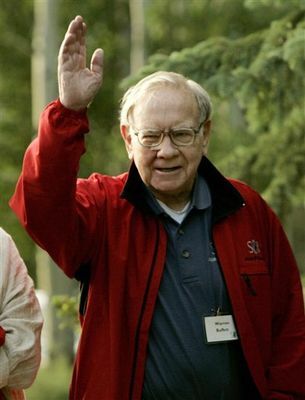 I was very pleased and impressed when Warren Buffett announced that he was going to give approximately 85% of his wealth to various charitable organizations. I'm proud of the fact that the two richest men in the world are demonstrating some social responsibility. I can only hope that others will follow their example.